You have read about the winners and losers of the show, but in our Project Runway winners ranked: worst to best list you are finally going to have a full, complete list of all the winners of the show and their aftermath. If you are an aspiring designer or simply have a passion for fashion, Project Runway had you sitting in front of your TV, watching in awe and cheering for your favs to make it to the next level. The show was something brand new when it first appeared in 2004 and provided the wider audience with a deeper insight into the world of clothing design. Being a designer is not as appreciated and rewarding. After all, what are so many graduates of Design Schools doing nowadays? Certainly not becoming names for themselves, or at least the majority is not. The road is paved with hard labor, creativity, loss of inspiration, ups and downs, and strict deadlines – all of which were shown on the program. There have been 15 seasons altogether (season 16 is being filmed at the moment) if we omit the Project Runway All Stars competitions. 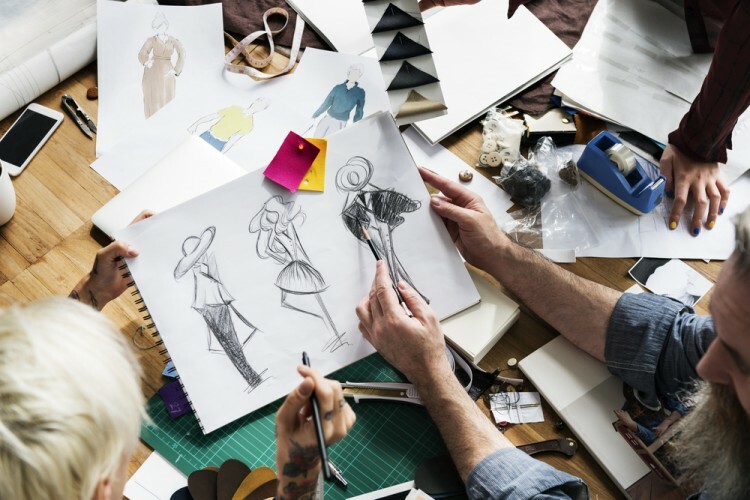 The losers may not have always turned out to be the ones, since on some occasions they also set up lucrative businesses, as we have already explained in our article on 7 most successful Project Runway contestants. Still, this one focuses only on the winners of the show. We are to rank them from worst to best, though that sounds a bit odd if you are ranking people who actually won, doesn’t it? The task was no mean feat. In order to do it, we had to focus on the definition of success. Let us say they are ranked from the most successful to the least successful one. Success, in this case, embodies material wealth, but also how original, creative and true to themselves they have remained. To judge their finances, we usually looked at Celebrity Networth. If your name is on the list, you must have done something right in your life, and you are enjoying its treats. If a designer was not to be found there, it was logical to keep track of their famous customers and their official websites with product prices, plus the appearance in recent news and headlines. Nothing says success as having J.Lo on your customers’ list, or that your creations appeared at the last NYFW. On the other hand, the bottom of our list starts with the ones who have not appeared to have done something worth that much attention or money. Among other of our resources, there are Gold Derby, Forbes, Philly, Fashion-Schools, The Guardian, People Bodies, Austin Fashion Week, Fashion Week El Paseo, Her Campus and Celebrity Petal. Tracking all the winners was tough, so we had to check a lot of different resources, including their websites. So for all of those fashionistas out there, here are Project Runway winners ranked: worst to best.